Take a look around, make yourself a cuppa and settle in. 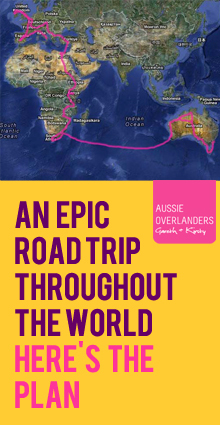 Here’s whats’s been happening in the World of Aussie Overlanders as we prepare for an epic road trip across Australia and through Africa. 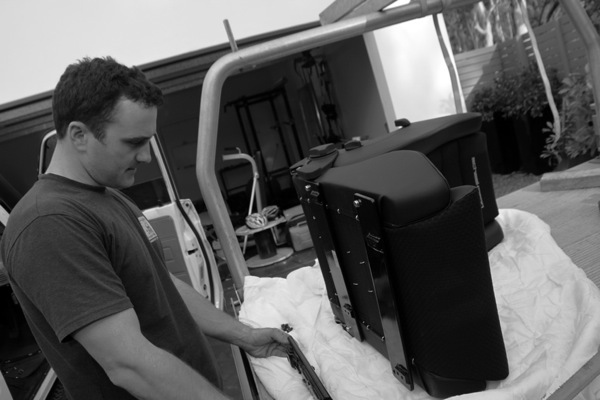 A lot of work goes in before one heads out – as G found out in spades this week as he has been slaving over our rig. 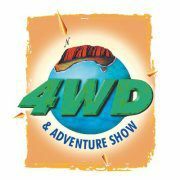 We are very proud and excited to announce that we will be partnering with Pat Callinan’s 4X4 Adventures magazine. We will be sharing our epic expedition and road testing products in the glossy pages of the magazine, available Australia-wide. Please excuse us for a minute while we go do another happy dance. Why are we so excited? Because this isn’t any ordinary magazine. And the same can be said about the extraordinary team behind all of the PC Media productions. 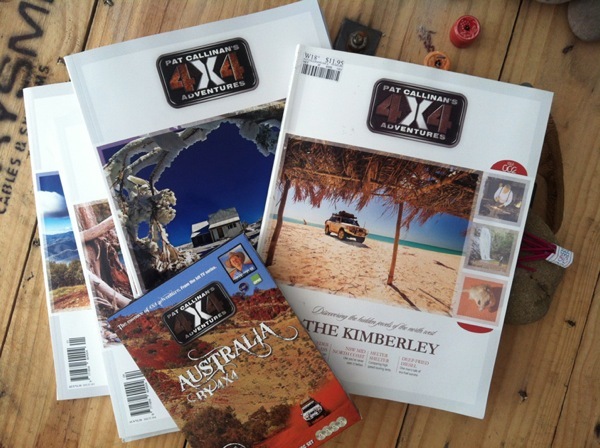 Pat Callinan’s 4X4 Adventures magazine is an epic cut above the rest in the Australian 4X4 market. It’s a serious work of art. And if you think that I’m just waxing lyrical go get yourself a copy and you’ll see what I mean. 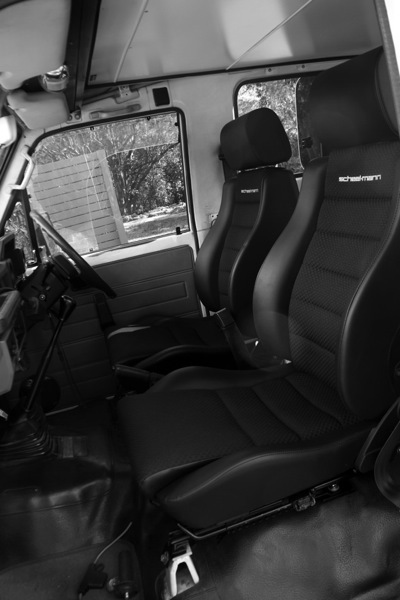 Pat and his team have taken on an entirely new approach to the 4X4 market. It’s premium. It’s classy. It’s down to earth. 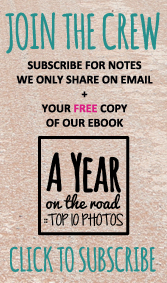 Super high quality images backed with smart, honest writing. Something else that makes this partnership feel ‘right’ is the integrity held by Pat and his team. 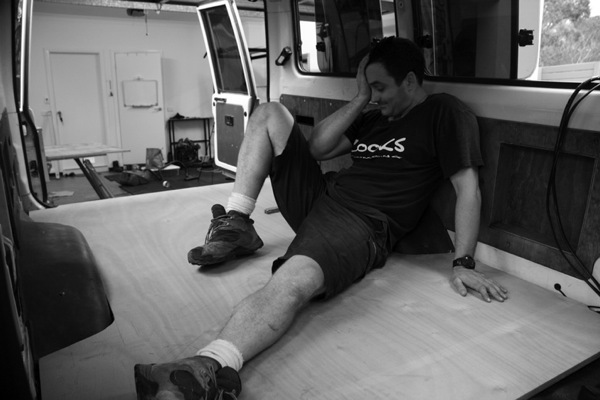 From what we can see there is an honesty and authenticity to what Pat creates and involves himself with. While every other Aussie 4X4 mag is printed overseas his is premium and printed locally. 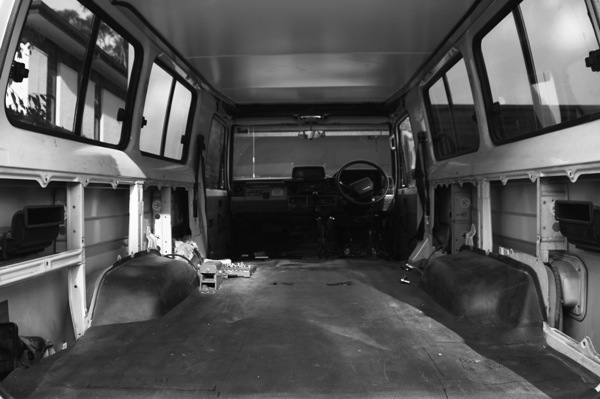 It’s about ‘the essence of 4X4 adventure’ and in the first ever edition the intent was set ‘we will do it ethically and authentically’. On a personal note it’s entirely inspiring to see someone live life on their own terms. 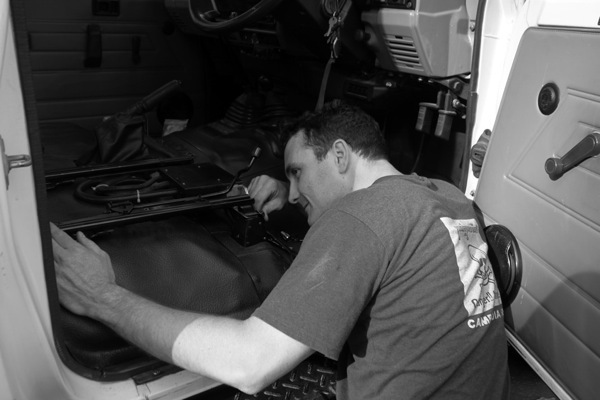 Backing their passion with hard work and a clear ethical compass. And creating their own success – a TV show with 500 000 viewers, a MAGAZINE that runs 25 000 copies, a DVD series, manuals, clothing range, the list goes on! So, this week we met up with the man (legend) himself + the magazine’s awesome Deputy Editor Serika and hatched a plan. 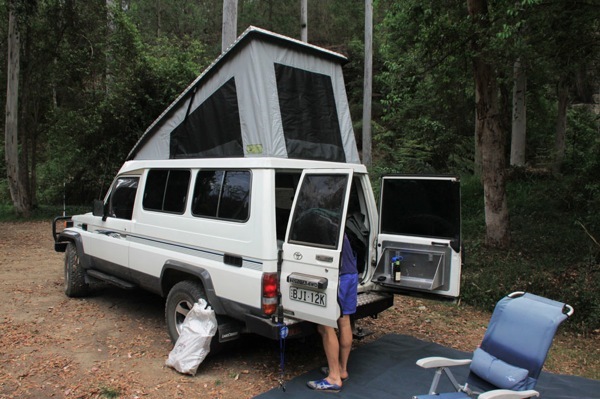 Click here to check out Pat Callinan’s 4X4 Adventures website and click here to hook up with the team on facebook. 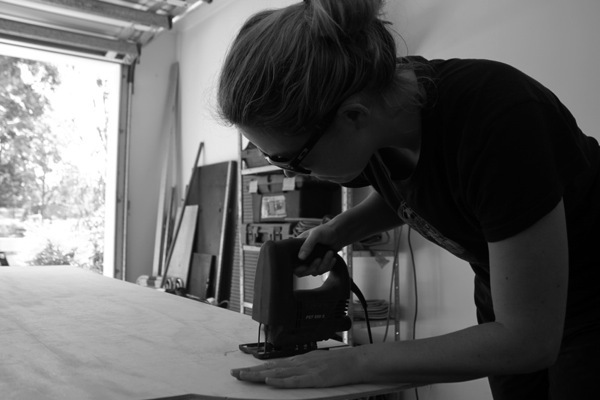 Drilling, jig-sawing, and a tonne of muscle grease has gone into work on the car this week. At one stage Gareth worked 6 straight hours and then appeared in the backyard for a quick mow of the lawn. At this point Kirsty declared him insane and let everybody on facebook know the same. You are a perfect fit for me. In fact, you complete me. 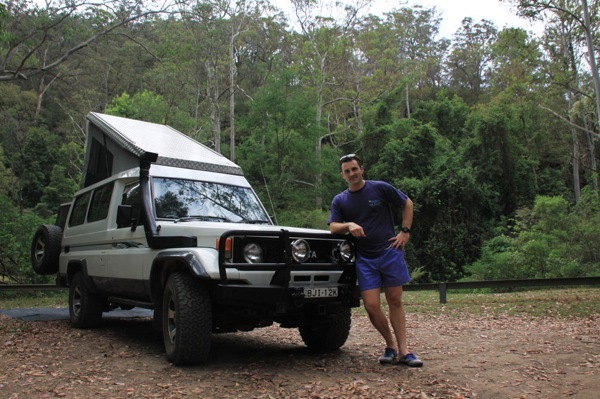 Have you got 1 day, 1 night and can you drive 1 hour from Sydney? 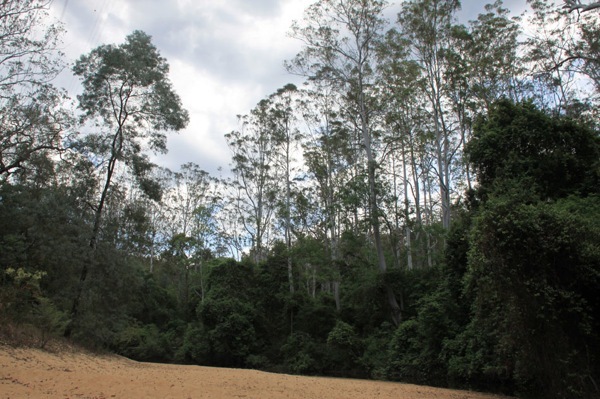 Well, you might want to head to Wheeny Creek, Wollemi National Park. For more postcard action follow us on Instagram. 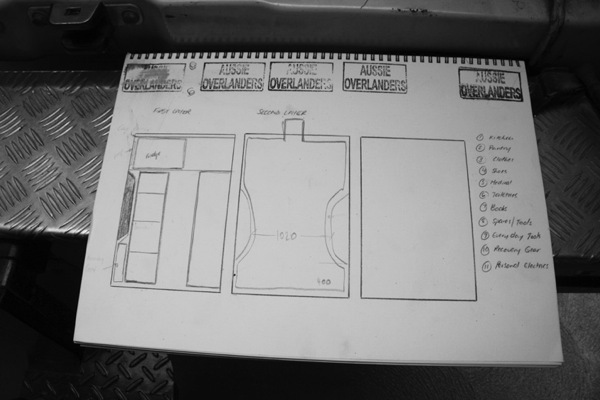 So, that’s what’s going on in the World of Aussie Overlanders. Can we encourage you to do one thing? Get outside and enjoy this outrageously beautiful World of ours. Looking good guys. Things are falling into place. I feel like I discovered your blog just in time! I’ll definitely be following along on this adventure of yours. The Aussie section of the trip is something my husband and I are desperate to do, although in the other direction (we live in Fremantle). 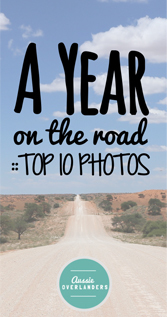 I’m really looking forward to seeing your photos and hearing your stories! Ohh, that is fantastic! Thanks for getting in touch.